This remarkable documentary traces the story of triplet boys separated at birth and placed for adoption with three different families. The Guardian says it is “A feel good news story from Reagan’s America that becomes something much darker and more complex.” The film which has 96% rating on the Tomatometer explores the ups and downs of the three adoptees lives as they grow from young men into middle age. The creator Tim Wardle also looks into the age old debate on nature versus nurture. As Nick LeSalle of the San Francisco Chronicle writes "We... come away with a deeper understanding of both the importance of nature and the awesome importance of loving, sensitive parenting." David Sexton of London Evening Standard says “It combines interviews, archive footage and dramatic reconstructions to take us as close in to the story as possible, not coming to any conclusions. You won't be able to look away. Security guard will direct your car or taxi to visitor parking and then walk to the north end of the parking to enter the Clubhouse. Follow signs to the Clubhouse lounge on the 6th floor. If you arrive on foot then ask the security guards for the Clubhouse. Paid Parking (with an Octopus card only) is available at Bamboo Grove. 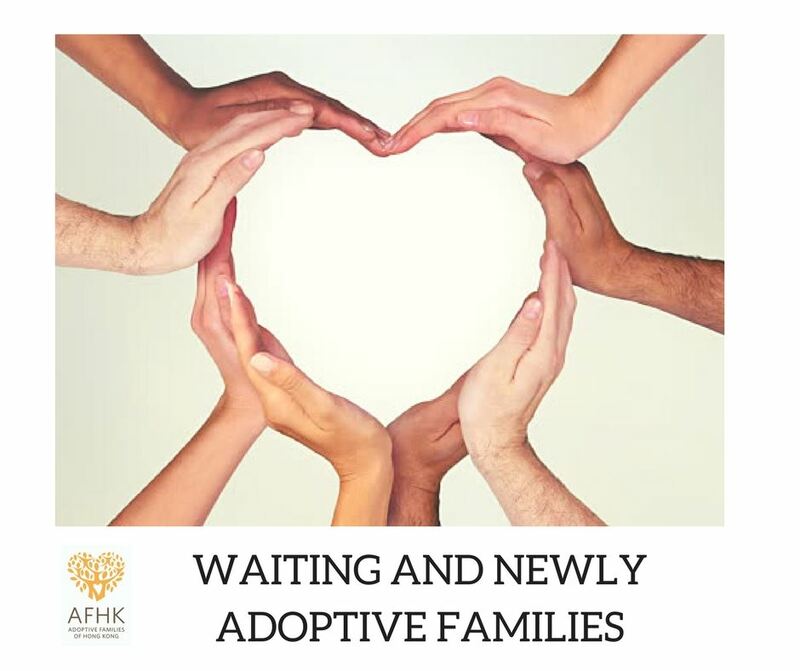 The Waiting Family Group is an informal gathering aiming to bring together families who are currently in the process of adoption or who are exploring the possibility of adoption. For information on considering adoption in Hong Kong go to this link in our resources section on our website. 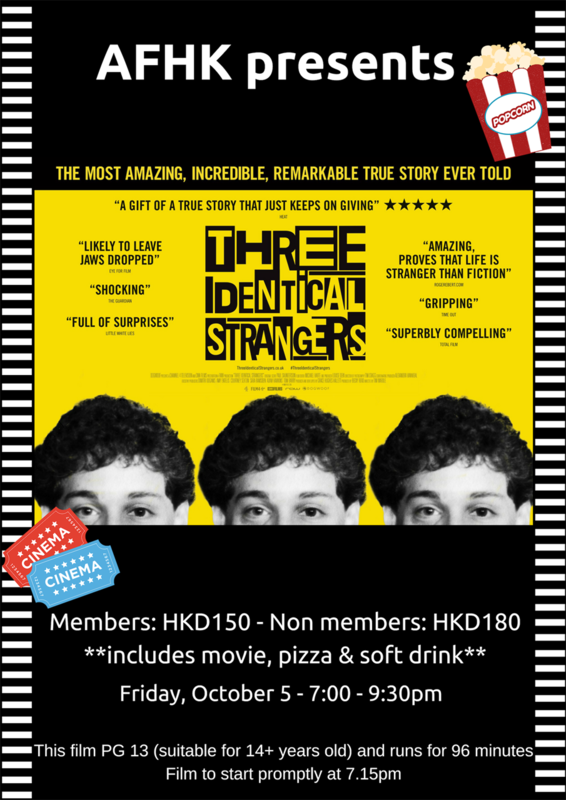 • 140HKD for non-members or lapsed members (or see below to join/renew and attend this event for FREE). Payment required in advance. 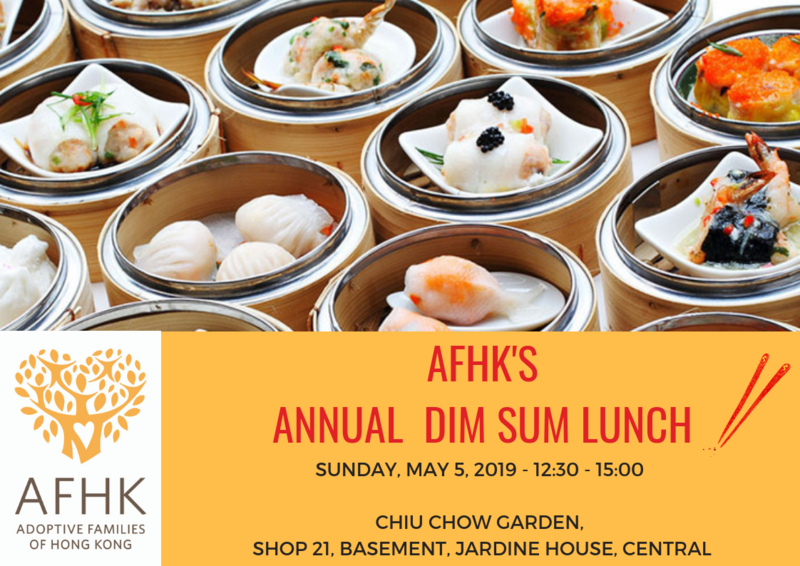 If you have any questions or concerns, please don't hesitate to email us at contact@afhk.org.hk or call Teresa Lai at +852 9034 2701. Wednesday, May 02, 2018 Silent Auction for tickets to Kooza by Cirque du Soleil! Friday, May 13, 2016 Monthly Discussion: It's Not About Me...Or Is It? Thursday, January 28, 2016 'Regulation' - What's the big deal? Saturday, August 01, 2015 AFHK Meets at the Movies! Wednesday, February 12, 2014 Evening Meeting Wednesday 12th February - Are You Sleeping? 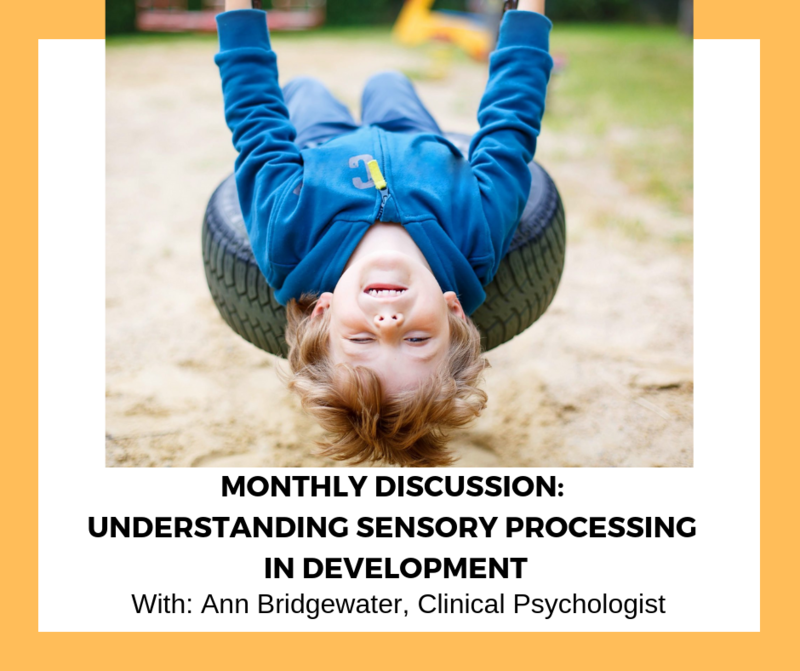 Why Children At All Ages (and Their Parents!) Often Sleep So Poorly, and What To Do About It! Sunday, May 26, 2013 AFHK Single Moms Beach Party Bash!